Music lovers should not miss the chance of a visit to nearby Cremona while they are staying in Bergamo. 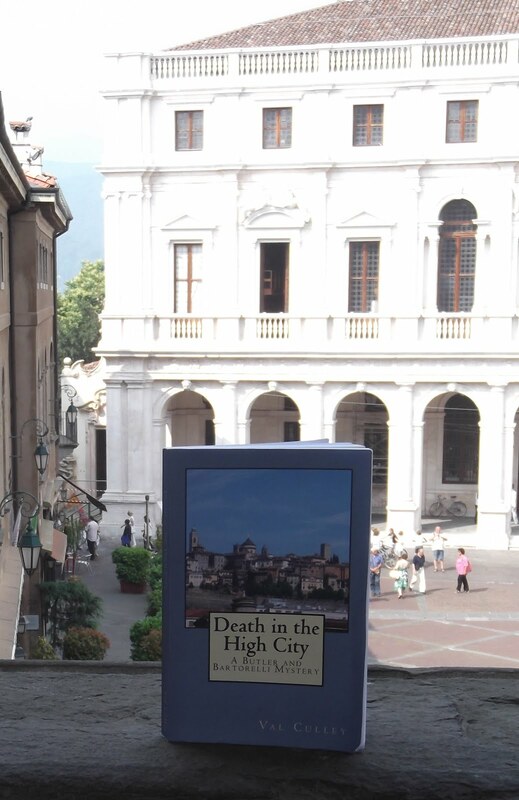 The historic Lombardian city, which was the birthplace of the modern violin, is within easy reach of Bergamo by car (about one hour) or by train (under two hours). A must see is il Museo Stradivariano (the Stradivarius museum) in Via Ugolani Dati, which is so fascinating it could take up most of your day. If you decide to spend a night in Cremona it is important to choose a hotel in the centro storico (historic centre) close to the main sights so that you do not have to spend time or money on travel while you are there. The Hotel Astoria in Via Bordigallo is a few metres away from the main square of Cremona, Piazza del Comune, and within a short walk of the Duomo and the famous bell tower, il Torrazzo, which at more than 112 metres in height is the tallest bell tower in Italy. As well as being the home of violin makers Andrea Amati, Andrea Guarneri and Antonio Stradivari, Cremona was also the birthplace of composers Claudio Monteverdi and Amilcare Ponchielli. Along with sweet music, Cremona was also responsible for creating torrone (nougat) in 1441 to celebrate the marriage of Bianca Maria Visconti to Francesco Sforza. Visit the famous Negozio Sperlari in Via Solferino (close to the Hotel Astoria) to buy some to take home with you.